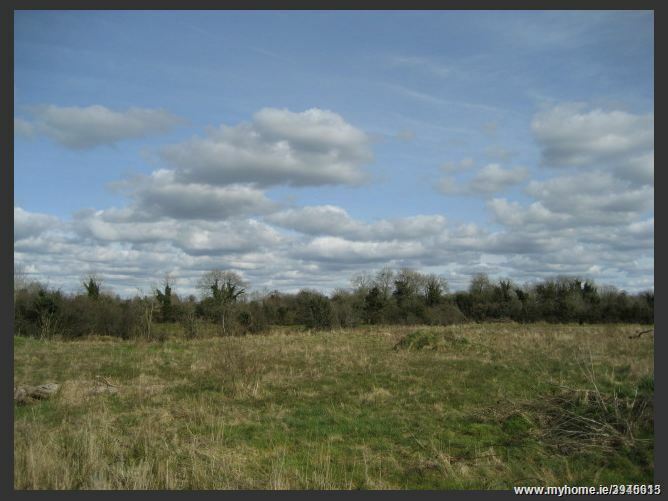 Located at Clonkeen, Moydow, Co. Longford, This is a 3.75 acre site in a beautiful scenic location just 3 miles from Longford town, which has substantial road frontage and planning permission for a spectacular storey and a half type 4 bedroom house with detached garage. From Longford town, travel out over the railway bridge and out past the greyhound track. Carry on up Lisduff Hill towards Moydow for 3 miles. Property located on left hand side with sign erected.